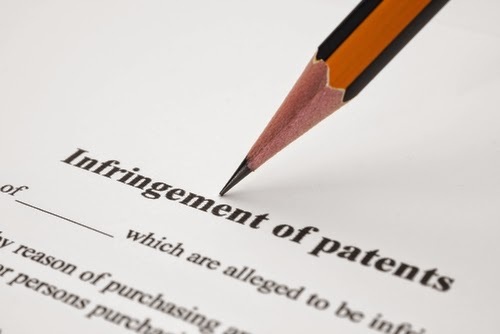 The U.S. District Court for the Eastern District of Texas judge says Apple must pay $532.9 million because iTunes infringed three patents owned by a Texas-based patent licensing called company Smartflash. The patents—relating to digital rights management, data storage and managing access through payment systems—were said to be used by Apple without Smartflash's permission. The Texan company originally sued Apple in May 2013, claiming that iTunes infringed the patents in the way it was used to download songs, videos and games. It was claimed during the case that around the year 2000, co-inventor of the patents in question, Patrick Racz, met with Augustin Farrugia to discuss the technology. Farrugia later joined Apple. Apple tried to escape the trial, claiming that the technologies in question were too basic to patent anyway. U.S. District Judge Rodney Gilstrap disagreed, and now—after deliberating for eight hours—a jury has said that Apple used the Smartflash patents without permission and did so wilfully. Smartflash originally sought $852 million in damages, though the total has slipped to $532.9 million. "We refused to pay off this company for the ideas our employees spent years innovating and unfortunately we have been left with no choice but to take this fight up through the court system," an Apple spokeswoman told Reuters at one point.